PlayMaker Software, Inc. is the creator of PlayMaker Football - a collection of tools that allows you to diagram plays, manage a playbook, simulate plays against each other, and play games. 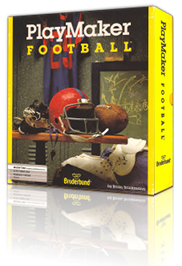 PlayMaker Football was created by Brian Brinkmann in 1985. Shortly afterwards, Broderbund Software acquired the worldwide distribution rights. And, in 1989, they published the first version for Macintosh. They followed that with versions for DOS and translations to Japanese. PlayMaker Software, Inc. was started in 1994 and obtained all rights to PlayMaker Football. Since then it has been maintained, updated and brought to a variety of platforms. It is currently available for iPhone and iPad, Windows, Macintosh and even Palm. A set of web-based tools is under development and can found in our Web Tools section. 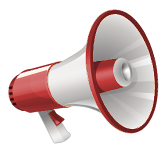 PlayMaker Software is committed to extending the capabilities of our tools and applications. Look for new offerings soon.